EXTRA taxes are on the way for homeowners who let out their properties while they are on holiday, warns a Shropshire accountant. Tax expert, Rob Ellis, who runs Welch and Ellis, in Willow Street, Oswestry, is warning homeowners to be aware of the new tax implications of schemes such as Airbnb as the Treasury cracks down on the use of tax breaks for lodgers. Currently, owners can earn up to £7,500 per year tax free by renting a room to lodger, and often do this when offering their whole home for short stays, under the “rent-a-room” relief. But under new rules to “clarify” the relief, from April 2019 they will only get the tax break if it is part of a property – not the whole home – and only if the owner is present for at least some of the guest’s stay. 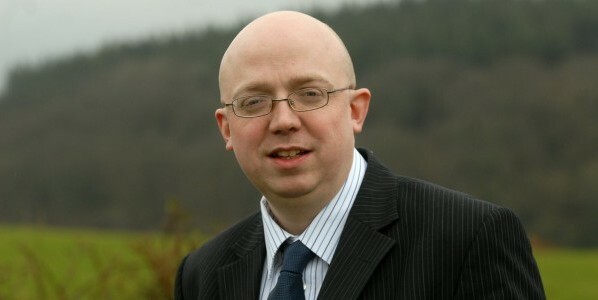 Rob, who also lives over the border in Llanfechain, Powys, said: “HMRC have announced they plan to crack down on the use of tax breaks for lodgers and while this is more a clarification than a total change in the rules it is important people fully understand the implications. “The ‘rent-a-room’ relief was always intended to apply to people having a lodger in their own home while they are living there. However, some have taken it to also include doing this when they live elsewhere or renting the entire property while on holiday or working away. From next year HMRC will look very closely for this and tax penalties may be applied. A brief search of Airbnb properties in Oswestry alone shows that a huge number of them are not just offering a chance to rent a room but the entire property and Rob is concerned many may not realise the implications.